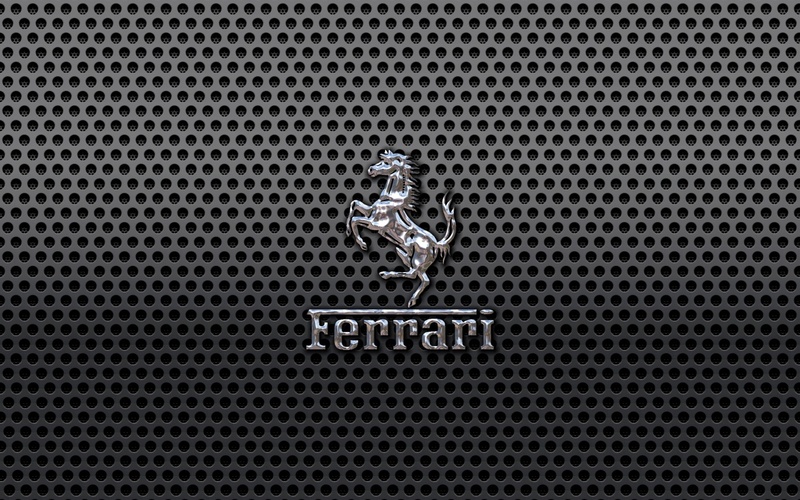 I hope you enjoy this Ferrari Prancing Horse wallpaper. The Ferrari prancing horse was “chromed” in Corel Photopaint using Alien Skin Eye Candy 4000. I may do another version without the Ferrari lettering, or possibly with the badge-style logo instead. Let me know what you think. Nice work, I like its originality. Can you PM me on how you did that chrome in Corel Photopaint with the plug-in? Nice realistic chrome there. 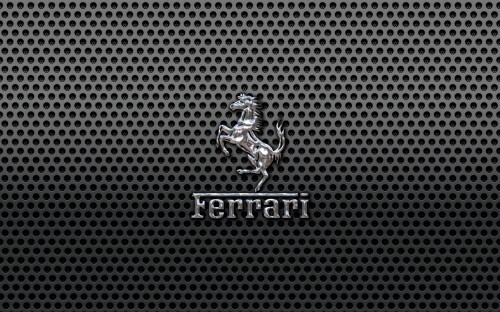 The chrome effect was created by carefully color masking a black and white scan of the Ferrari logo, and applying Chrome which is found in the Eye Candy plugin by Alien Skin. I just experimented with the settings until I got what I felt was a realistic chrome look. The default settings are actually quite good.